Home Uncategorized What Is Tron? 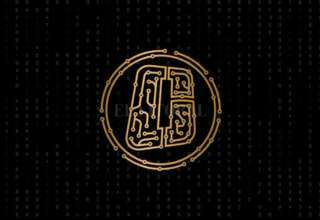 Tron was founded in September 2017 by a Singapore based non-profit organization called the Tron Foundation. 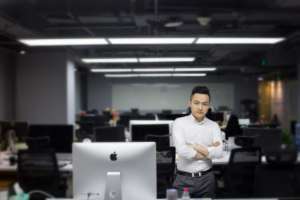 It is headed by CEO Justin Sun, and has a dedicated in-house development team that includes renowned technology stalwarts. This article explores the Tron network, its workings, and its cryptocurrency Tronix (TRX). By using the features of the blockchain and peer-to-peer (P2P) network technology, Tron attempts to bridge the gap between content creators and content consumers by eliminating the middleman. The end result is overall cost reduction for the consumer and improved collection through direct receipts for the content producer, which offers a win-win situation. To draw an analogy with a real-world application, consider Netflix, which operates a digital entertainment service offering on-demand content. The services are controlled by a single organization in a centralized manner. One may need to subscribe and pay Netflix to watch a particular on-demand movie that may have been produced by a group of budding enthusiasts who are hosting it on the Netflix platform. From the fee charged to the subscriber, Netflix takes a cut for hosting the movie on its platform and pays the remainder to producers. Often, the lion’s share is taken by the middleman. Tron replicates this business model on a public blockchain network and acts as a distributed, decentralized storage facility that makes it more efficient and cost-effective. 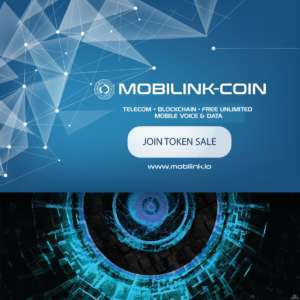 It aims to eliminate the middleman, like Netflix in the above example, by allowing anyone and everyone to host digital entertainment content on its blockchain-based network. The global audience can directly pay the content creators to access the content. In the process, Tron’s open, decentralized platform and distributed storage technology also attempts to address a major issue – the challenge of a very few, and powerful, corporations controlling the Internet and its content – making it a level playing field. Tron is an ambitious initiative that has lined up lots of potential milestones in the years to come. 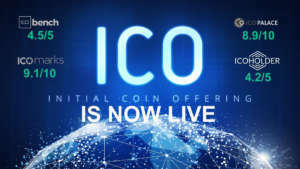 Its current offering is called Exodus, the free platform suitable for peer-to-peer distribution and storage of content. Exodus is not using blockchain technology at present, but uses a special web-based file system protocol that supports a distributed file system. This phase is expected to stay through December 2018. The next phase, called Odyssey, is scheduled to go-live around January 2019. Odyssey, which will leverage the power of blockchain, will involve monetary incentives to promote the creation and hosting of content on Tron. Instead of following the traditional ways of tracking clicks and views of the content being accessed, Odyssey plans to base the incentives producers on a method that will depend on user interaction and engagement with the content. It may be linked to a “tipping” plan – something like a reward based on how good the content was perceived by the user. Imagine listening to a licensed guitar player who is performing on a street corner. You like the initial melody, and move in closer to listen to the full performance. Once his act is finished, you tip the street performer based on how much you enjoyed his performance – or pay him more to continue hearing his next gig. Tron’s incentive scheme may be similar, where you get to access the initial smaller trailers for free or for a small fee, and then opt for the full paid versions if you liked the previews. 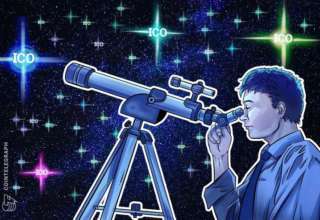 Tron also expects two more stages further down the line, called Star Trek (mid-2023) and Eternity (late-2025), where participants will be able to create their own decentralized gaming and predictive markets platforms, and will also be able to raise funds. 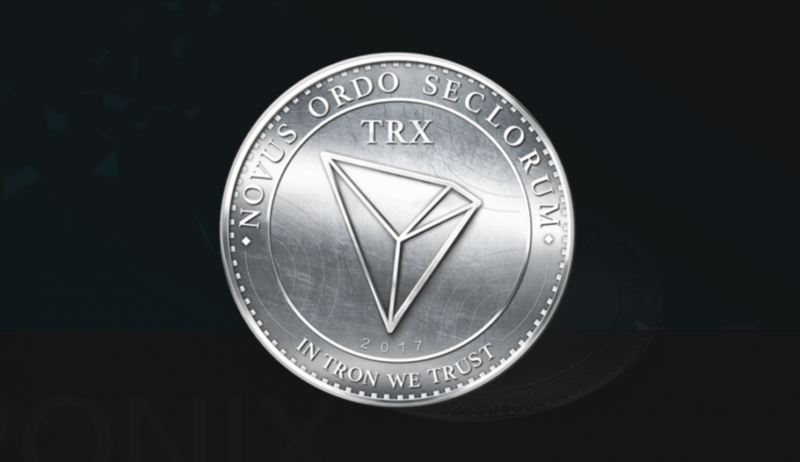 The Tron network uses its own cryptocurrency called Tronix (TRX). 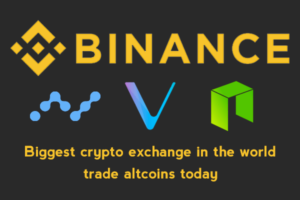 One can purchase Tronix on exchanges like Liqui and Binance by exchanging them for other cryptocurrencies like ETH or BTC. Purchase with fiat currencies is not possible at present. It can be stored on wallets that support the Ethereum blockchain like MyEtherWallet. Tronix can be used by content consumers to pay for the content they want to access. 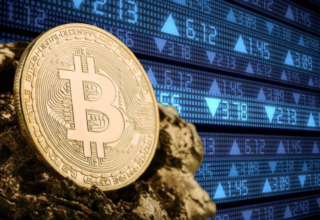 These coins would then go to the content producers’ accounts, where they can be exchanged to other cryptocurrencies, or can be used to pay for blockchain services. Tron’s clearly outlined long-term vision with date-tagged milestones, and the increasing popularity of digital content with the promise of lower costs makes it a promising endeavor in the blockchain space. Its prospects are also boosted by a solid backing of rich and established Chinese investors.